Rhode Island is certainly an interesting state when you look at it purely in “oral terms.” Hi, and welcome to our page on Rhode Island. Today you are going to be learning a lot about your state but most importantly we are going to help you take care of your current dental emergency. Here is how this page is going to work. We have one true goal with this page, to prepare you and help you take care of your current predicament. Of course, we also want you to learn about the state you live in and trust us when we say that there is plenty to learn. So, we are going to divide this up into three different sections. First, we will be talking about your state and where it fits into the national scheme of things. Secondly, we will be talking about what steps that you need to take before you even consider finding a dental clinic to visit. 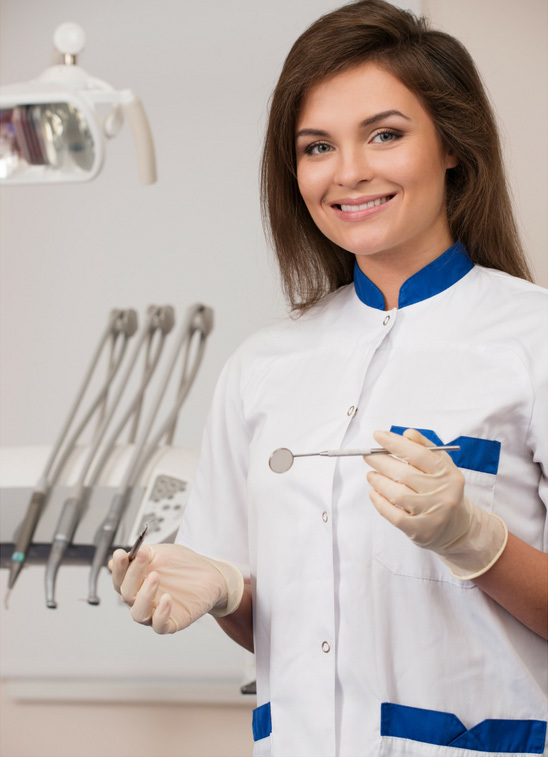 Thirdly and lastly, we are going to help you locate the closest emergency dental clinic to you. Where Does Rhode Island Rank? We have researched every single state in the United States and we have found a pretty interesting trend. Typically, the smaller states (1 million or below) tend to do better when it comes to oral health. It is an interesting phenomenon and we are sure there is an explanation for it but for now lets see if Rhode Island holds to the rule. At just over 1 million people living in Rhode Island so it is definitely a prime candidate for being considered in the top echelon of oral health leaders in our nation. Let’s look at the facts. As you can see, Rhode Island does very well and we consider them to be a top leader in oral health. Therefore, the trend holds! We have found that there is really only one way that you can “prepare” for a dental emergency. That way is dental insurance. 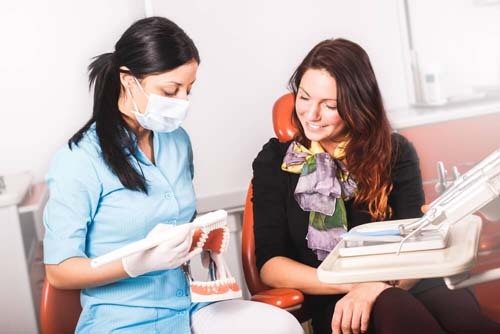 If you already have dental insurance then please skip ahead to the next section where we talk about where you can find the closest dentist to you. If you don’t have dental insurance then we highly recommend you get it. Dental emergencies tend to be pricy and we have heard of people literally having to pay thousands of dollars because they didn’t have the insurance to cut that price down. Part of the problem is the fact that people don’t like to pay extra per month. 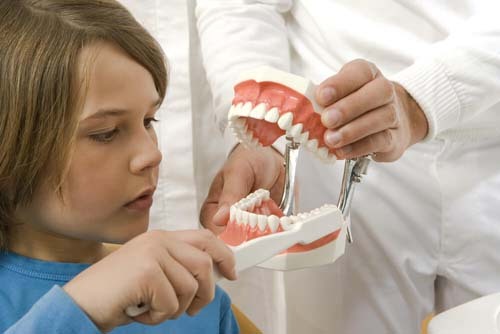 However, we can assure you that dental insurance in Rhode Island is quite affordable. We did our own independent research using EHealthInsurance.com to show you. We located over 12 different dental insurance plans in Rhode Island. The lowest plan only cost a very affordable $12.44 per month. The highest plan was only $43.59 per month. The vast majority of plans were in the $17 -$20 per month range. The average plan in Rhode Island will cost you $17.55 per month. Emergency situations are always very aggravating. Not only are you stressed about finding a dental clinic willing to take your problem on but you are probably in a lot of pain. Well, allow us to carry some of the burden for you in finding the closest dental clinics to you. Be open 24 hours a day but if not we want them to have late night hours. Have a number you can call immediately. Be close to your house, apartment or living situation. We figured that the best way to help you find the closest dentist was to divide our research up by city. Simply locate your city and we will do the rest. Good luck! Rhode Island Immediate Care Emergency Dentists - Click to Call Now!